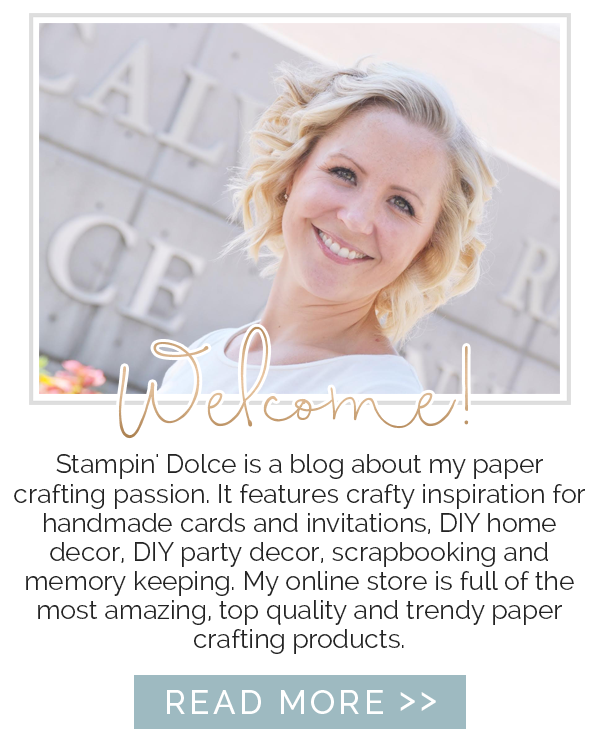 Here is a peek at my Stampin' Studio! 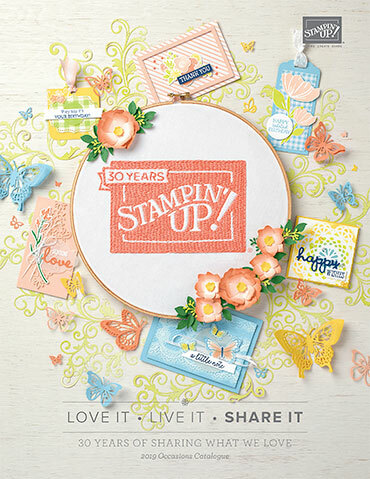 I love sharing this space with my Stampin' friends! Join me for a class or private party anytime! Our former TV area is a lounge space for my guests to browse the catalgoue and enjoy snacks and coffee. A view from the lounge are to the studio space. My customers and I find that the tables pushed together like this allows us to all visit and chat! 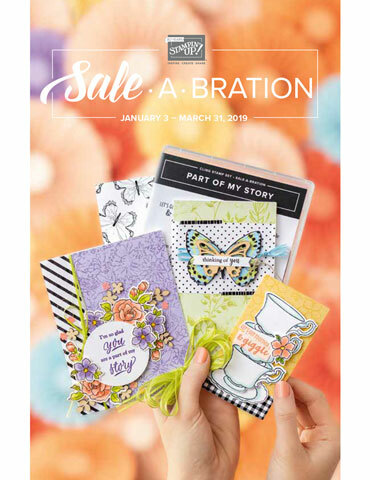 Essential with Stampin'! A view from the back of the Stampin' Studio. The Stampin' Space ... if these walls could talk! So many laughs and so much fun has been had here! The home for my big shots. Plates and platforms are stored in the drawers. The photo frames on the shelf have magnetic sheets behind the Designer Series Paper. These are the perfect spot to stick thinlits and edglits as we craft. Beyond this doorway is my office / craft room ... click here for the tour! What do you think? Have I inspired you? 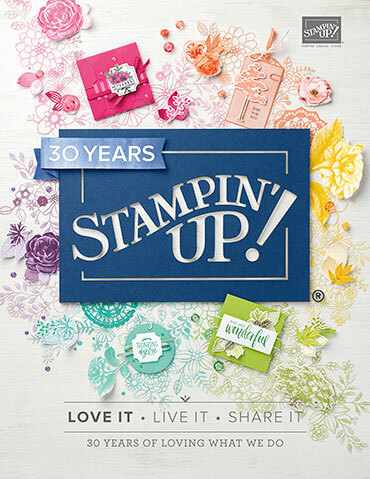 If you live in the Edmonton area you just have to come for a visit and stamp!! !